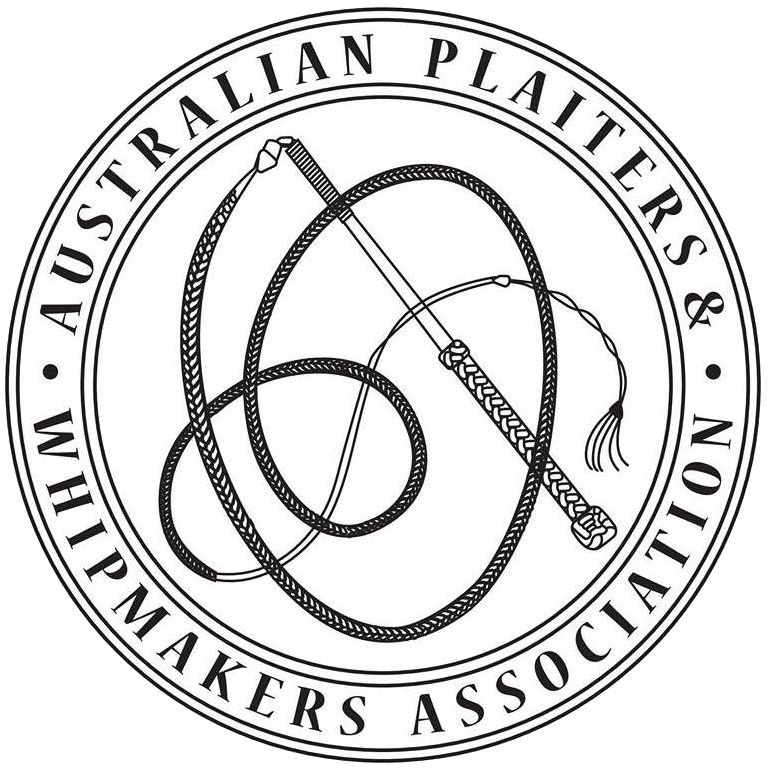 Quality Kangaroo Leather Whips, crafted by hand with outstanding attention to detail. 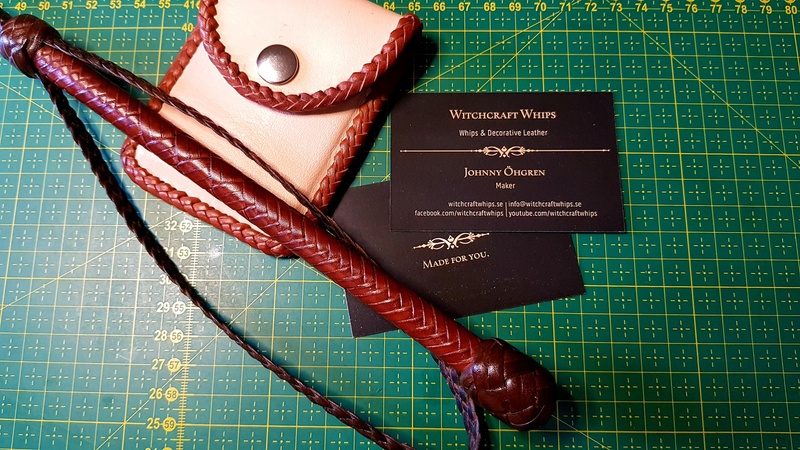 Quality Kangaroo Leather Whips made by hand with outstanding attention to detail. Their beauty derived through their looks and function. 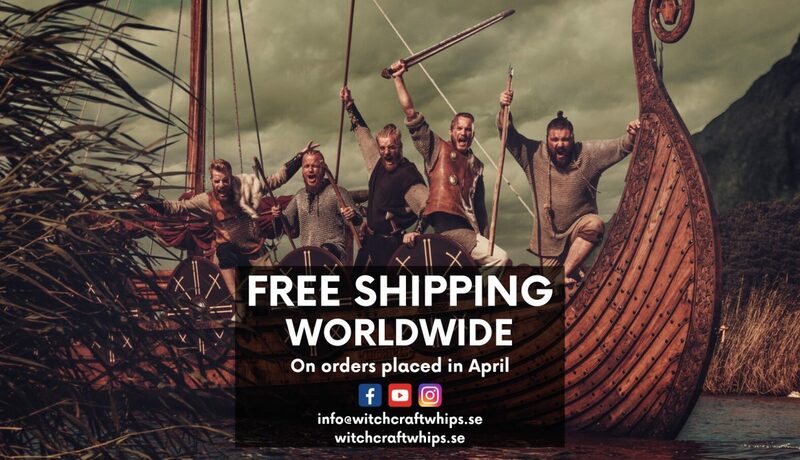 Regardless if you’re a beginner or expert whip handler, chanses are that we’ve got something for you. Crafted with considerable care by selected hides that best suits each whip, makes for a product of function and elegance. We’re very proud that our whips are owned and used by both happy enthusiasts along with Guinness World Record holders around the globe. 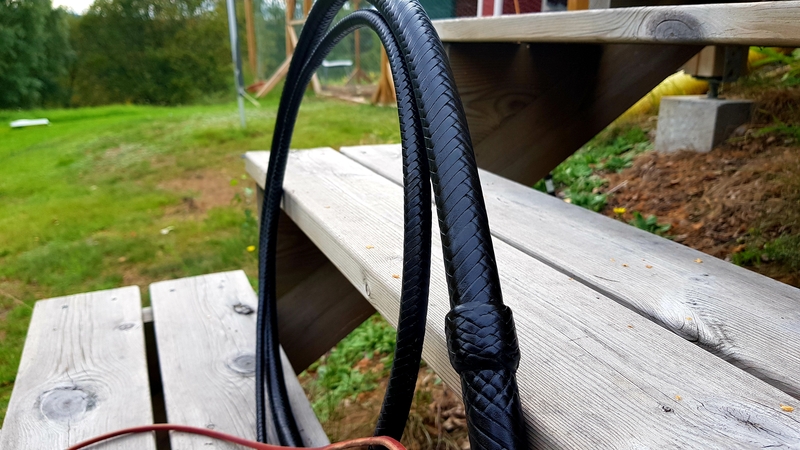 Visit our Whip Gallery to see more of our Handmade Kangaroo Whips! Check out our Other Items and get inspired! If you are on a budget but want something custom made, don’t let that stop you! Tell us what you have in mind and we’ll see what we can arrange for you. 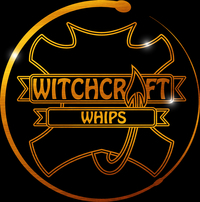 Copyright © 2018 Witchcraft Whips. All Rights Reserved.